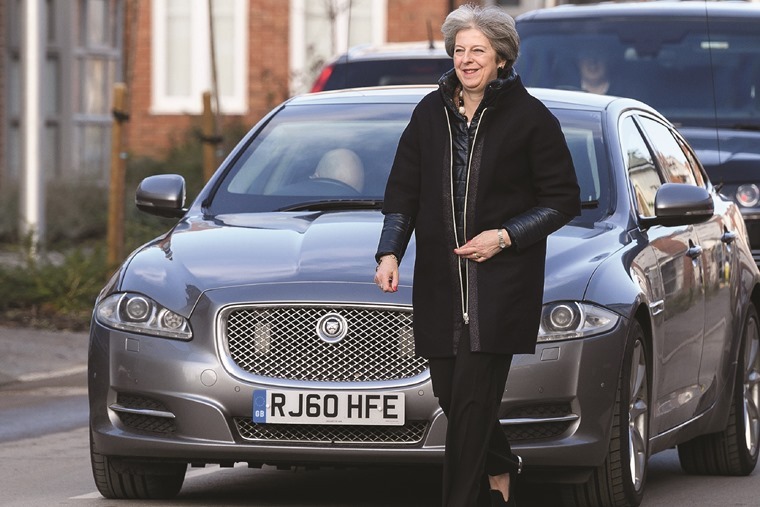 In a classic case of ‘do as I say, not as I do’ research has revealed that more than HALF of the government’s ministerial car fleet are still diesel powered. 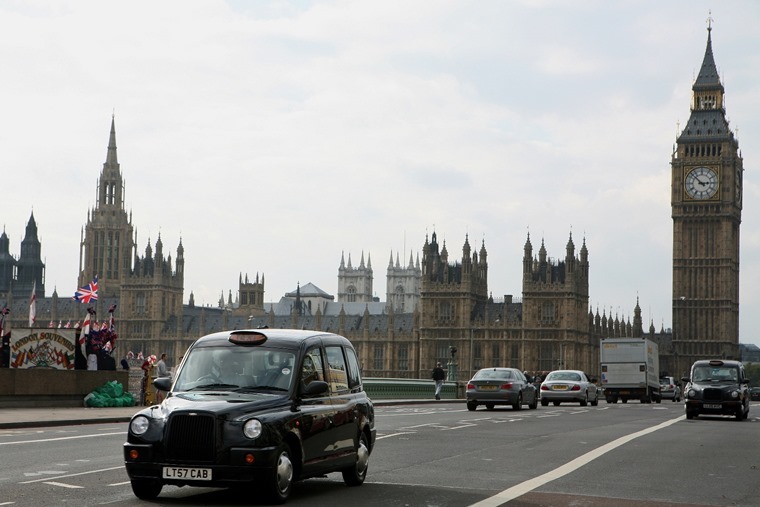 An investigation by Car Dealer magazine found that 58% of ministerial vehicles are diesels; at odds with the government’s recent anti-diesel rhetoric and the capital’s air quality issues. What’s more, the report comes just weeks before increased VED rates are set to penalise those choosing new diesel cars. A total of 84 vehicles make up the Government Car Service (GCS) which provides transport for ministers, and 49 are diesel-powered. They include 17 Jaguar XJs, eight Land Rover Discoverys, six Ford Galaxys and two Jaguar F-Paces. Additionally, 10 of 16 diesel-powered Toyota Avensis are to be renewed this month, but the government hasn’t confirmed what they will be replaced with. Meanwhile, a further 10 petrol-powered Honda CR-V are set to join the fleet, but they haven’t been included in the latest figures. 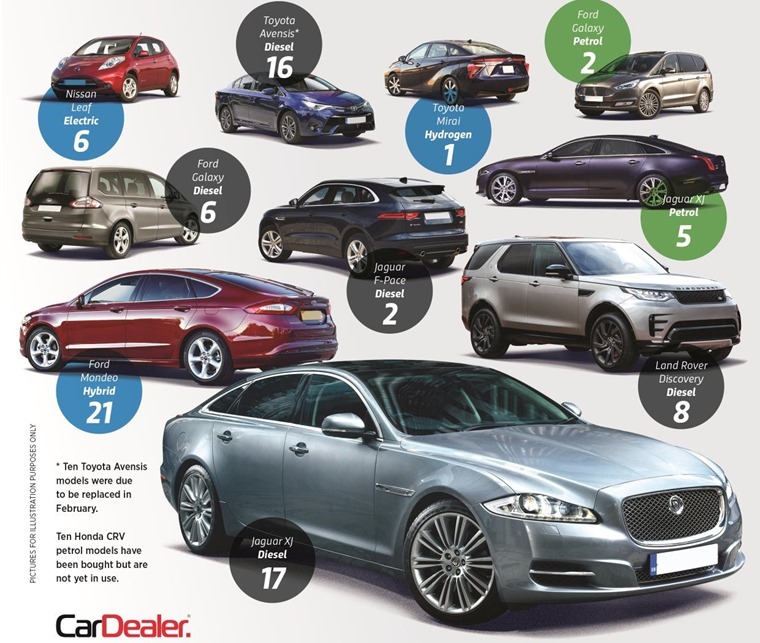 James Baggott of Car Dealer magazine said: “When the government has waged a war on diesel car buyers, quite incorrectly so, it’s staggering to learn that 58% of the fleet used by ministers — including the chancellor who has been leading the battle — are still diesel-powered. Opinion: Does Paris have the right solution for city pollution? Jonathan Bartley, co-leader of the Green Party said the report was ‘damning’ adding: “As if we needed it, this is conclusive proof that the government will talk the talk but not walk the walk on tackling the country’s toxic air”. 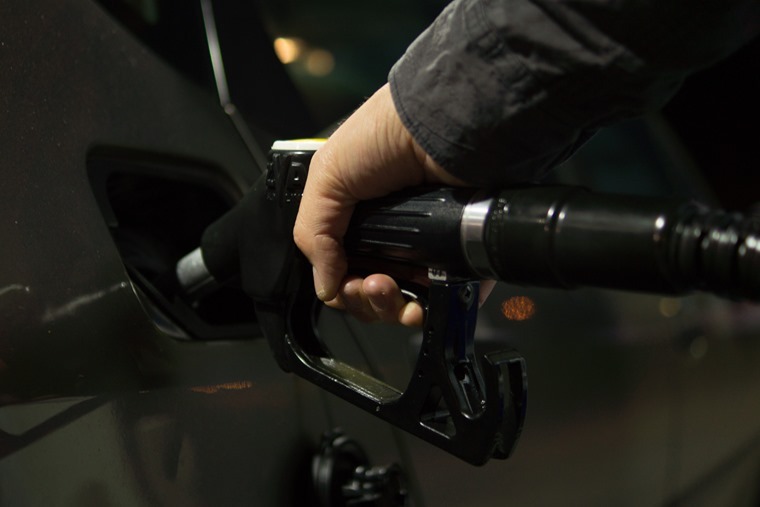 In the government’s Autumn Budget, Philip Hammond announced ALL new diesel cars registered from 1 April 2018 will face a first-year tax increase if they do not meet the necessary standards in real-world emission tests. 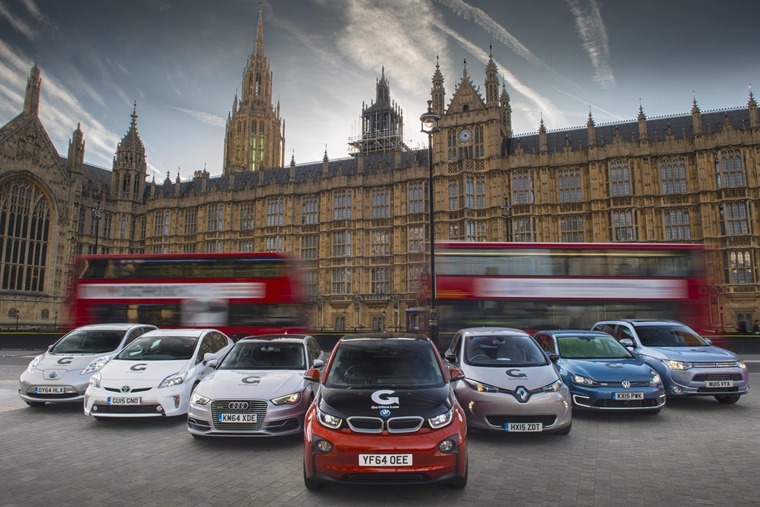 Many in the industry argue that instead of incentivising consumers to swap older cars for newer, cleaner diesels, the first-year hike in road tax will instead put people off changing, leaving the older, heavy polluting diesels on the road – you can read more about that here.